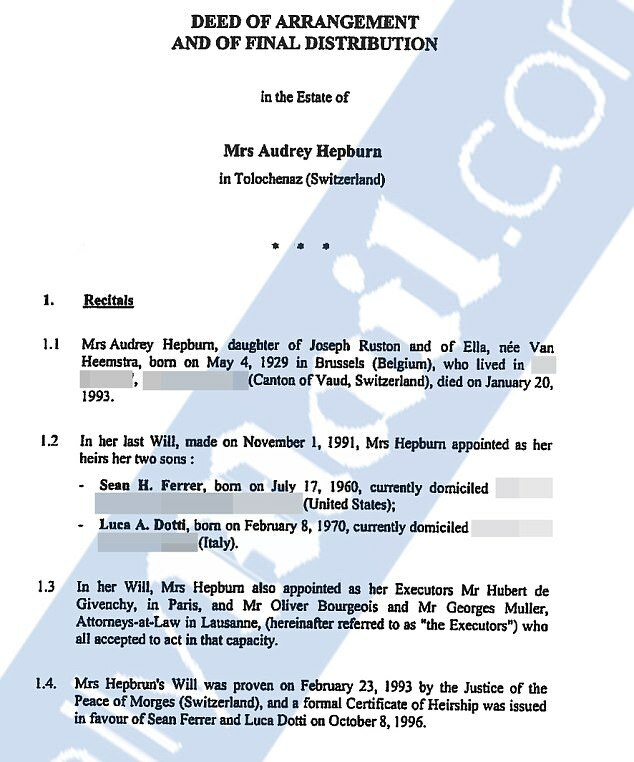 Web News System: EXCLUSIVE: Audrey Hepburn's will revealed! 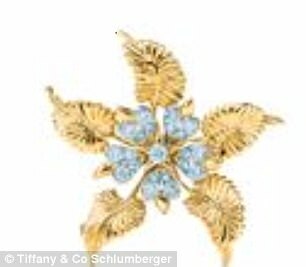 Breakfast at Tiffany's star bequeathed two Russian icons to favorite designer Givenchy and diamond brooch to Yul Brynner's daughter - but only two silver candlesticks for lover Robert Wolders. EXCLUSIVE: Audrey Hepburn's will revealed! 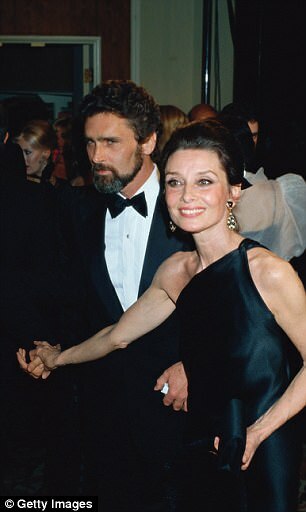 Breakfast at Tiffany's star bequeathed two Russian icons to favorite designer Givenchy and diamond brooch to Yul Brynner's daughter - but only two silver candlesticks for lover Robert Wolders. Audrey Hepburn's will has been revealed for the first time in her son's battle against her children's charity over the Hollywood star's name and likeness. 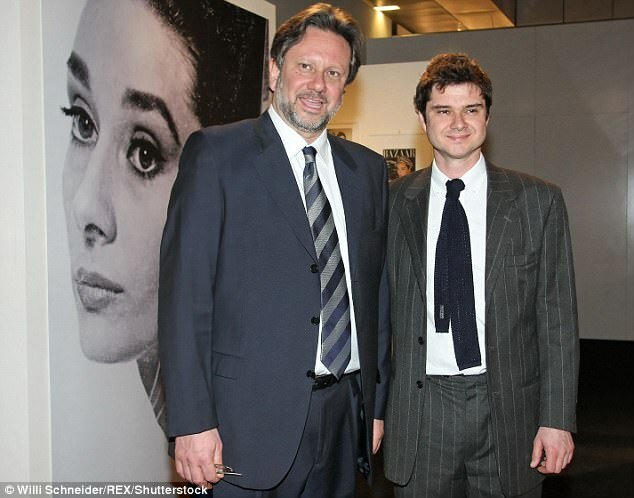 Sean Hepburn Ferrer, 57, sued the Audrey Hepburn Children's Fund in October for infringing trademark and other rights belonging to him and Luca Dotti, his half-brother. 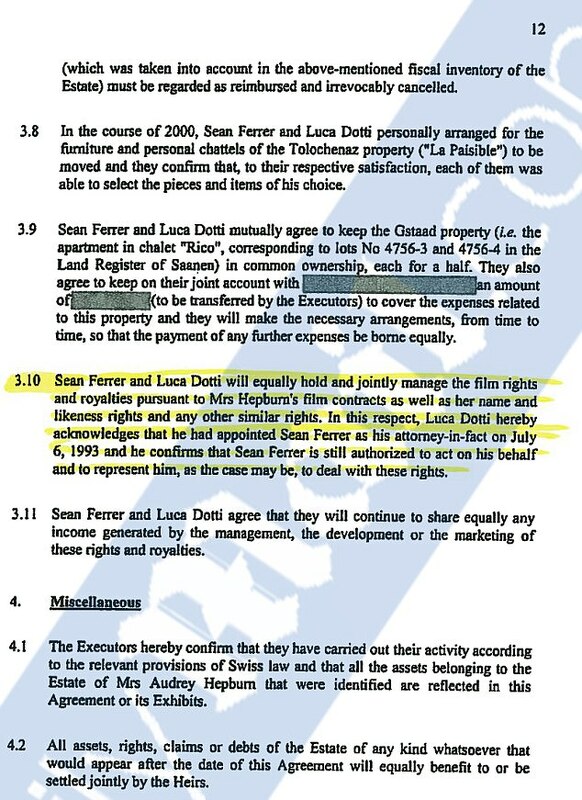 Court documents obtained by DailyMail.com show Ferrer has hit back at the charity's attempt to have the suit dismissed and has provided excerpts of his mother's will in which both sons were named as principal heirs to her estate and intellectual property after she died in 1993. 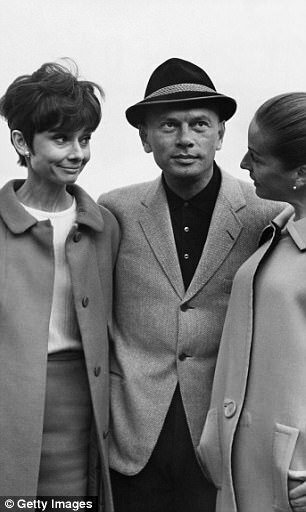 The extraordinary will, seen for the first time on DailyMail.com, reveals the Breakfast at Tiffany's star left her most precious jewels to her closest family and friends including the daughter of film actor Yul Brynner. 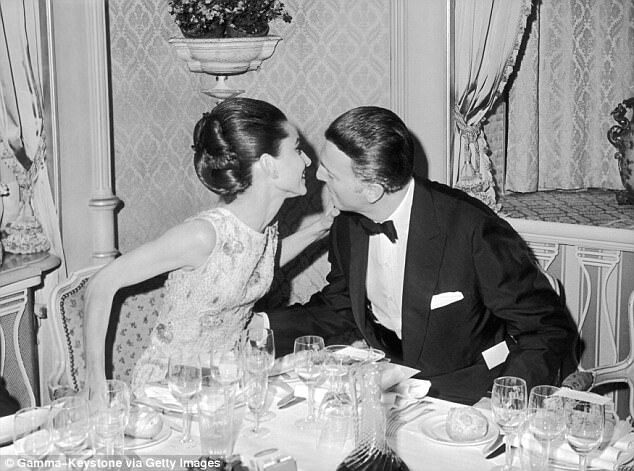 Hepburn died of cancer when she was 63 years old and had been in a long-term relationship with Dutch actor Robert Wolders at the time of her death. 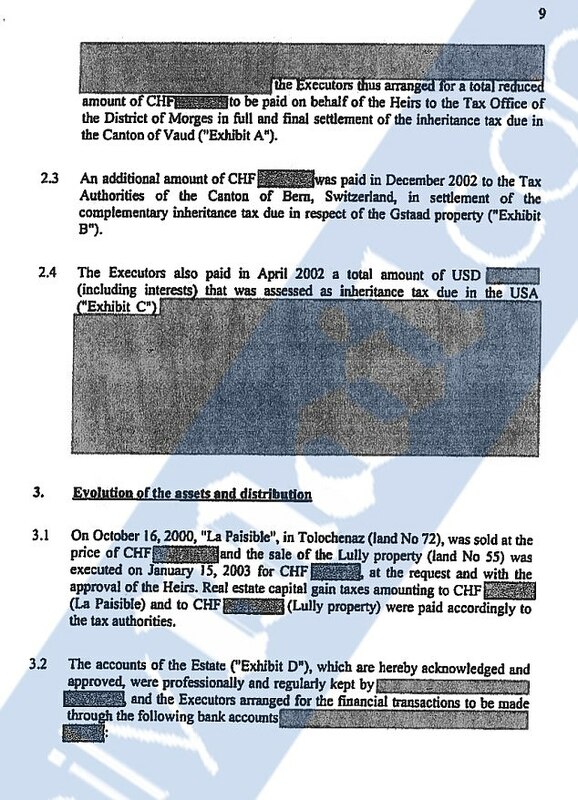 She left Wolders two silver candlesticks which were worth about 500 CHF (Swiss Francs) at the time. 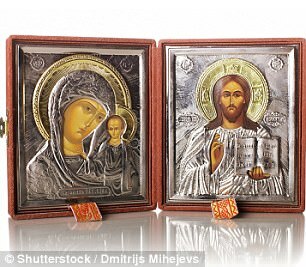 The actress also left close friend and famed French fashion designer Hubert de Givenchy two Russian icons - worth about 20,000 CHF - and left Yul Brynner's wife Doris, Bulgari emeralds, sapphires brooch, and earrings, valued at 10,500 CHF. Brynner's daughter Victoria received 1,500 CHF worth in Tiffany Schlumberger small flower, diamonds, and platinum brooches. 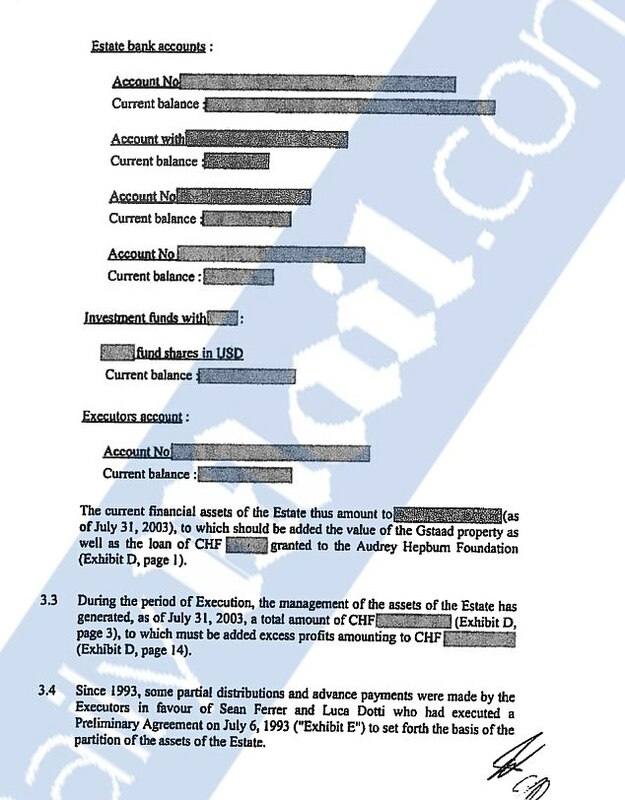 Hepburn's will also lists Givenchy as an executor of her estate. The actress owned three properties in Saanen, Lully, and her most notable home in Tolochenaz, Switzerland, known as the La Paisible. 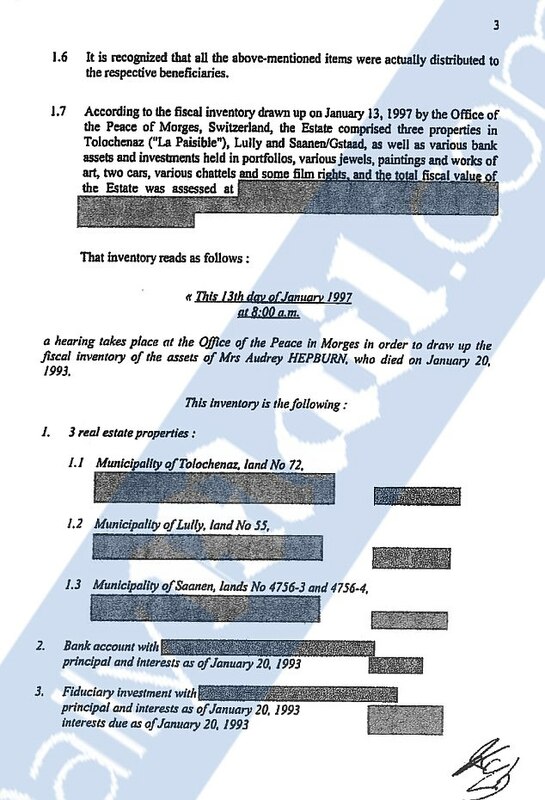 The home was later sold in 2000 for an undisclosed amount. In addition to her estate, the Hollywood icon left her son Sean, Bulgari gold and diamonds earrings - a gift she received from his father, Mel Ferrer, on his birth, worth about 6,000 CHF. She also left 4,000 CHF Bulgari pearls and diamonds earrings to son Luca. The brothers also inherited, 'the film rights and royalties pursuant to Mrs Hepburn's film contracts as well as her name and likeness rights and any other similar rights,' according to the will. Ferrer and Dotti founded the children's charity in their mother's name the year she died and agreed to jointly own and manage Hepburn's registered trademarks and moniker. 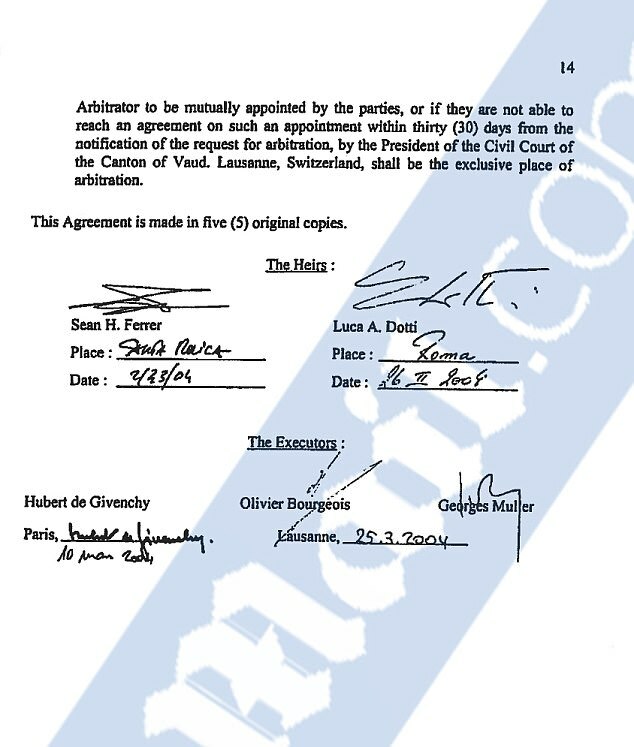 The charity, however, became beset with legal troubles in recent years after Ferrer stepped down as chairman in 2012. Ferrer states he resigned after becoming 'disillusioned' with the fund but he and Dotti continued to approve of certain uses of Hepburn's likeness on a project-by-project basis. Problems arose a year later when Ferrer ended the charity's license which allowed them to use Hepburn's name. 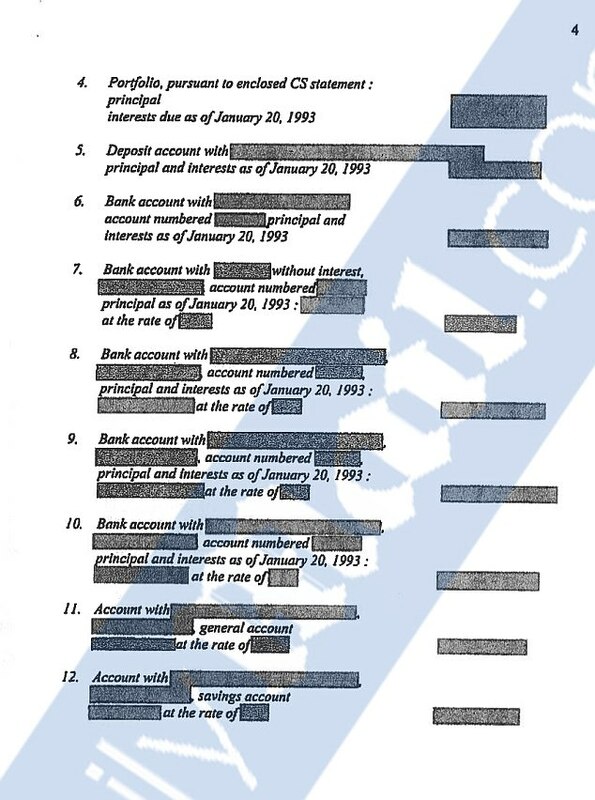 He has since claimed it has continued to use his mother's intellectual property for years without permission. 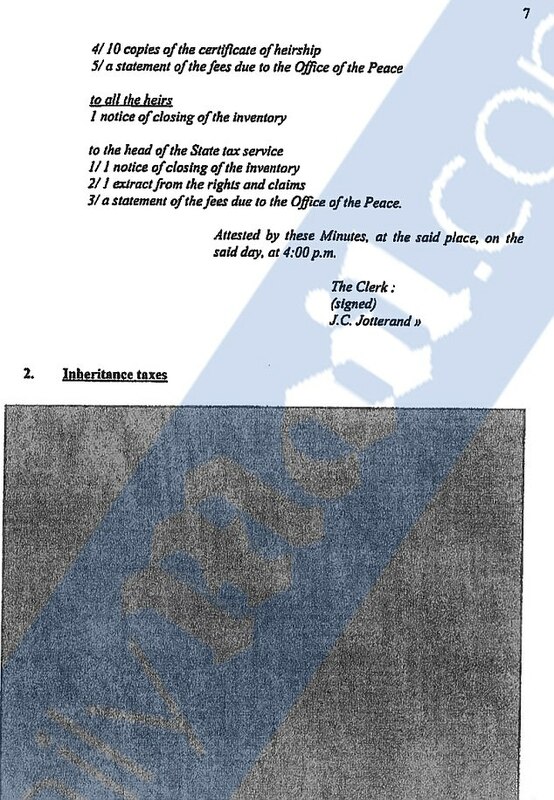 'However, in or around March 2013, I sent a written notice of termination to the Fund making clear that (1) the license to use the Hepburn IP that I had previously extended to the Fund had been terminated, and (2) the Fund did not have an indefinite and limitless global license to make free use of the Hepburn IP as it sees fit, without restriction,' court papers read. 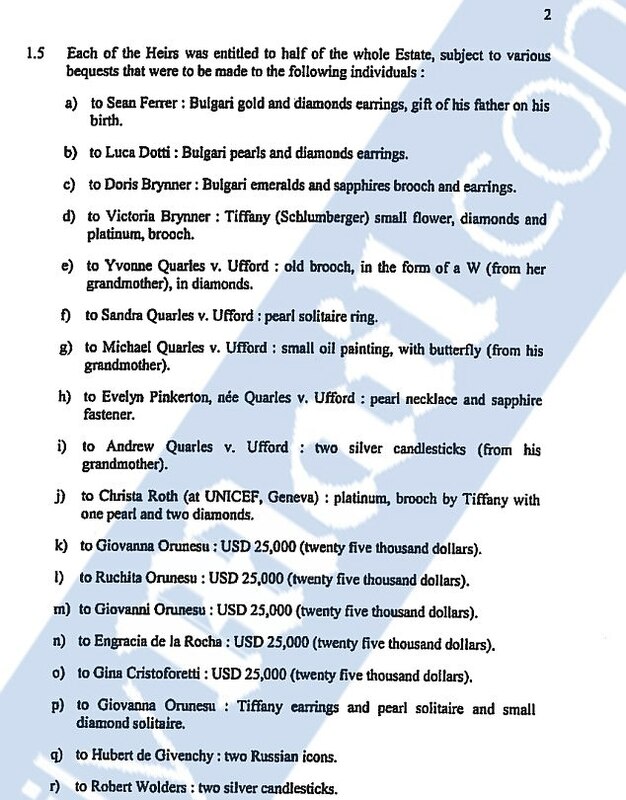 The Audrey Hepburn Children's Fund in turn slammed Ferrer's suit, arguing that 'necessary parties' were missing from the action calling the plaintiff an 'ill-defined, "amorphous" partnership' between the brothers, according to court papers. 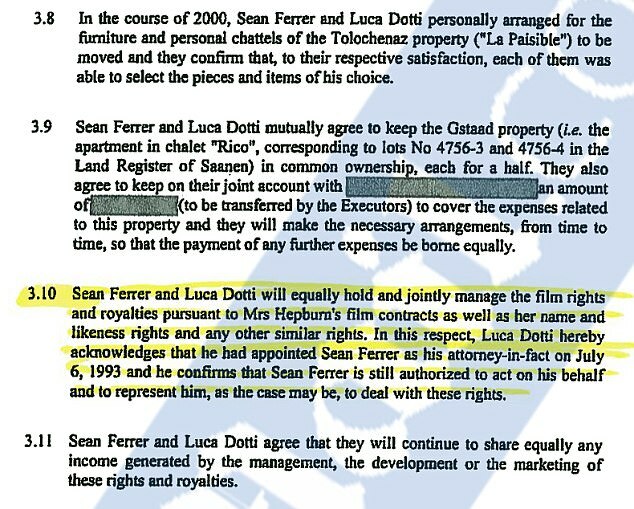 Dotti, Hepburn's son with second husband Andrea Dotti, is not named as a plaintiff in the lawsuit, but Ferrer states his brother has authorized him to act on his behalf. 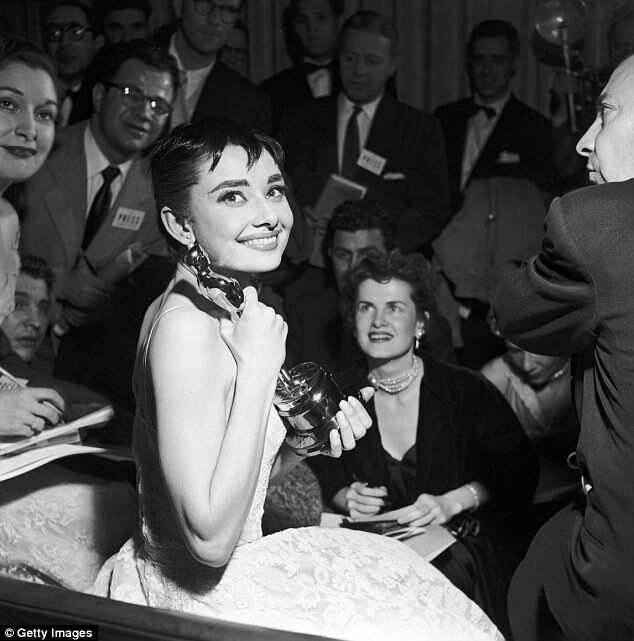 'While I have since resigned from the position of Dotti's attorney-in-fact, nothing has negated the power authorized in the later part of the foregoing quotation – my power to act on Dotti's behalf in dealing with Audrey Hepburn-related IP (intellectual property) rights,' court papers read. 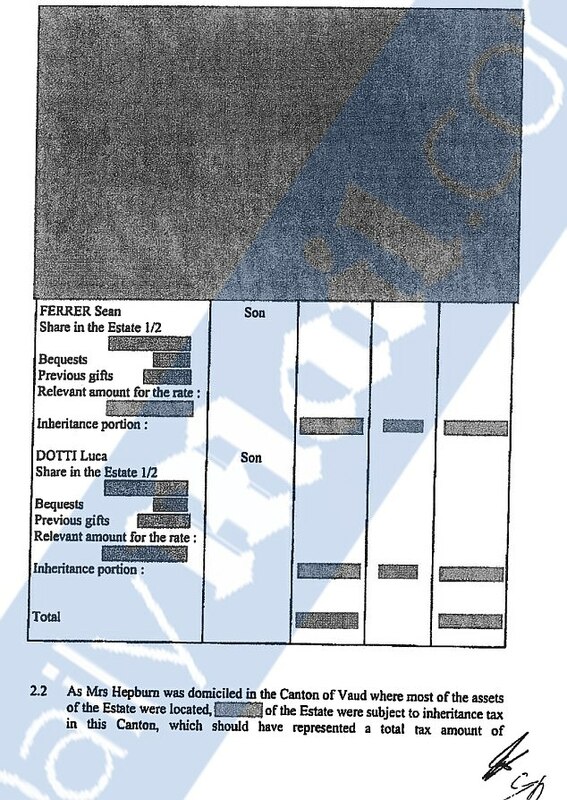 Ferrer added that 'The Fund has submitted no evidence demonstrating that Dotti ever withdrew my right to act on Dotti’s behalf' and any amendment would have been submitted in writing. 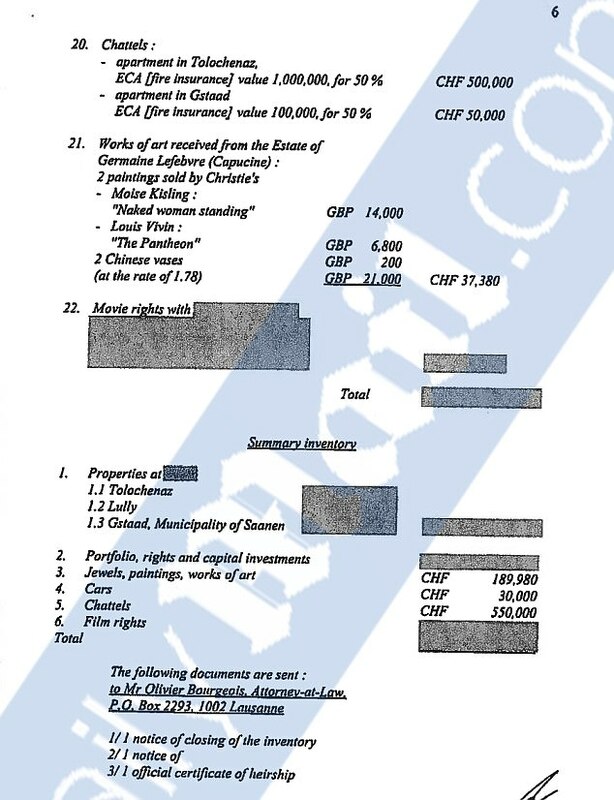 The company claimed he had become increasingly 'hostile' to its use of Hepburn's intellectual property (IP) that interfered with their fundraising. 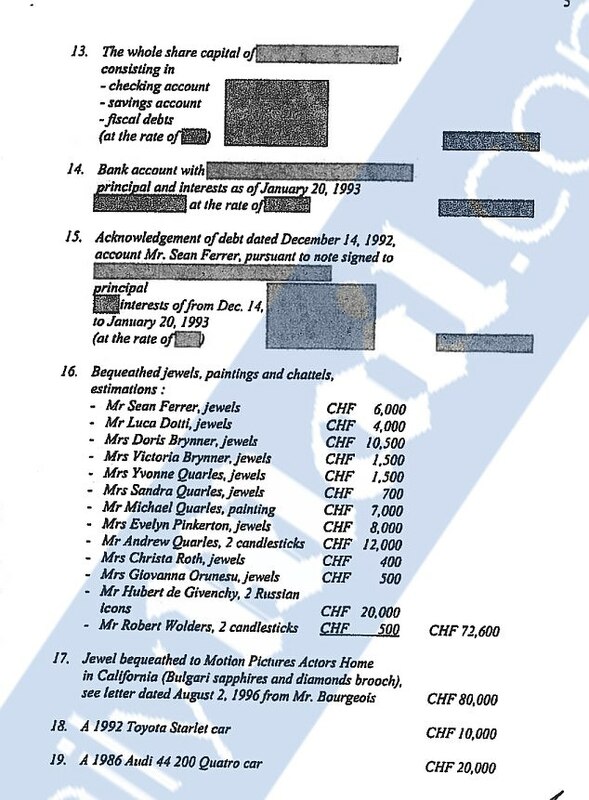 Ferrer had also accused the fund of 'improperly' retaining possession of his property, such as legal and financial records, contracts, samples of merchandise bearing Audrey Hepburn's name, image and trademarks, scripts, and other documents. 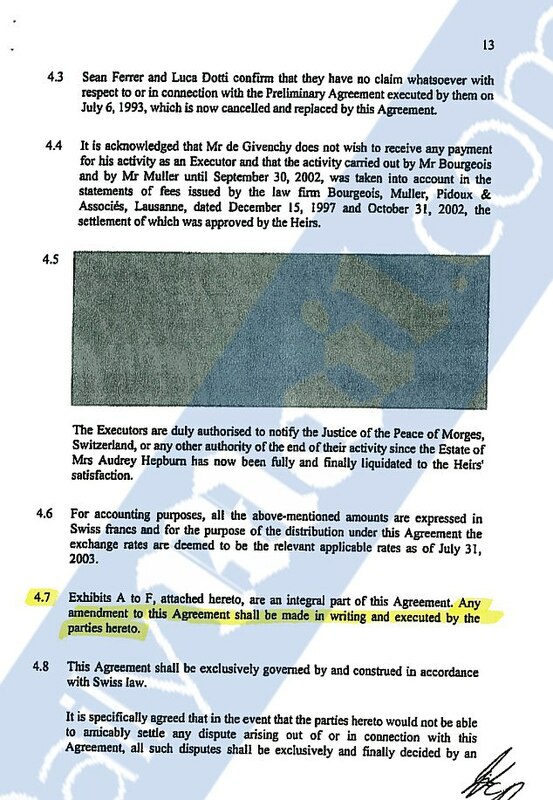 According to the lawsuit, the charity also owes Ferrer money that it is yet to pay back.